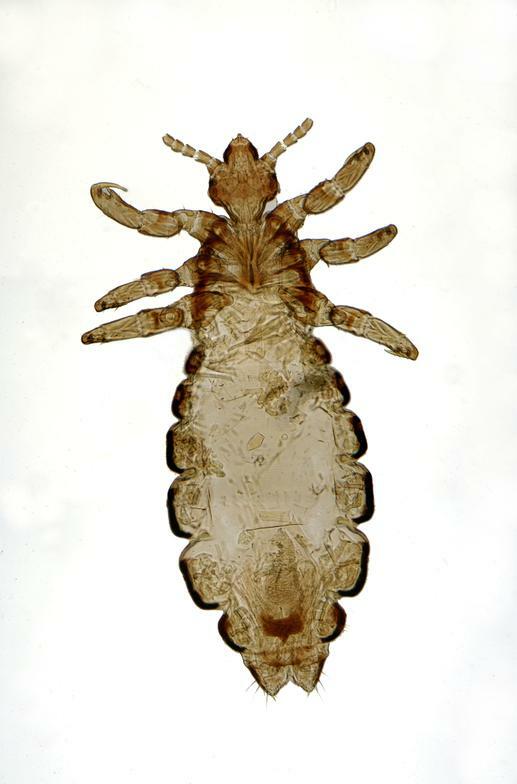 Human Head lice (Pediculus humanus capitis) only live and crawl on your scalp, sucking tiny amounts of blood every three to six hours. Here is one close up. Their claws are adapted for clinging to your hair or clothing. Adult head lice can be silvery-white to reddish-brown. They are about the size of a sesame seed. Female lice lay their eggs in sacs called nits that are about 0.04 in (1 mm) long and are securely glued to shafts of your hair close to your scalp. During her one-month lifespan a female louse may lay and cement more than 100 eggs/nits. The nymphs hatch in three to 14 days and must feed on blood within one day. Nymphs are smaller and lighter in color than the adults and become sexually mature after nine to 12 days. Head lice infestations are extremely common among young children in schools, childcare facilities, camps, and/or playgrounds. In fact, they are the second most common communicable health problem in children, after the common cold. And, more bad news, lice infestations appear to be on the increase. 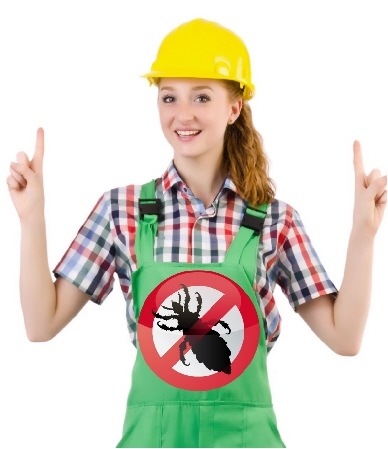 Even the most lethal lice POISON treatments are not particularly effective in even removing lice and NONE will remove lice nits (and these POISONS are what is causing the immune or resistant “super-lice”). We need to stop thinking of these POISONS as shampoos; they are truly POISONS that KILL! Some 6 to 12 million American children get head lice every year. To get rid of head lice, it is important to understand the lice’s life cycle. Repeated POISON treatments are NOW the norm. Eggs, or nits, hatch in 7-10 days and are more normally far more resistant than adults. They may require multiple POISON treatments as they hatch. To get rid of ALL the nits is the best, safest and most effective way to STOP their cycle of infection. If you or your child gets head lice, remember that even though lice are unpleasant, they can neither transmit any disease nor make your child or you ill. The major hazards from head lice to your child are enforced school absences and/or their (repeated) exposures to toxic and ineffective lice “treatments”. To get rid of head lice, it is important to understand the lice’s life cycle. Repeated POISON treatments are NOW the norm. Eggs, or nits, hatch in 7-10 days and are more normally far more resistant than adults. They may require multiple POISON treatments as they hatch. To get rid of ALL the nits is the best, safest and most effective way to STOP their cycle of infection. If you or your child gets head lice, remember that even though lice are unpleasant, they can neither transmit any disease nor make your child or you ill. The major hazards from head lice to your child are enforced school absences and/or their (repeated) exposures to toxic and ineffective lice “treatments”. And then the worst news. Lice are becoming resistant to the poison-based treatments now in use. Therefore, these treatments are producing Super Lice. Parents are finding it is impossible to get rid of these lice using the poison treatments. Doctors are writing prescriptions for stronger poisons. It does not have to be this way. We can stop the need to use poisons and stop Super Lice and the regular garden variety lice, too. This is why we started Lice Busters. If we keep using poisons imagine how much worse the exposure of children, in their formative years, will be. We now know exposure to toxic chemicals can cause cancer and other diseases. It is time to use something safe. It is time for Lice Busters. We believe continuing down the present path will result in an ever increasing impact on our children's health. As a Lice Buster Agent you become part of the team working to solve the problem of Super Lice helping, and educating, children and families in your own community. 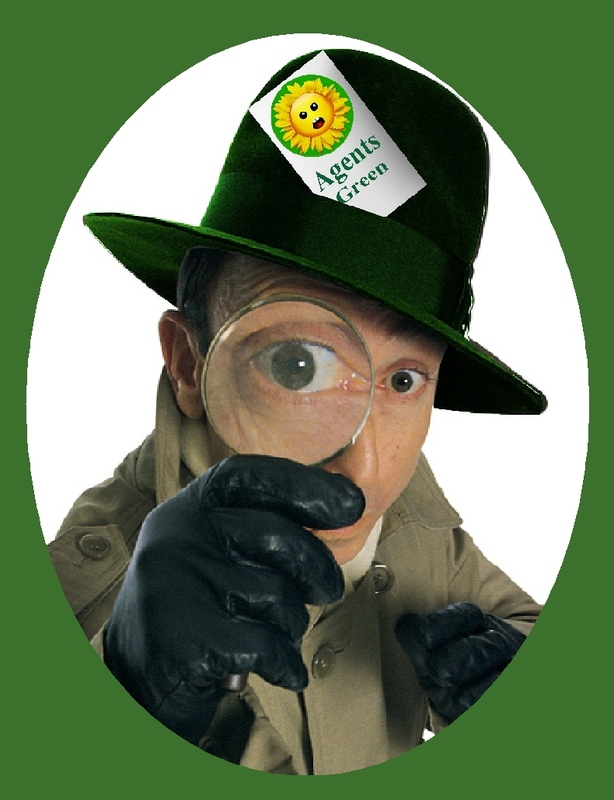 Become an Agent for Lice Busters and be your own boss.